*ABC delivered Shonda Rhimes an early Christmas present Friday, handing the uber-producer the network’s first official pilot order this development season, reports Variety. 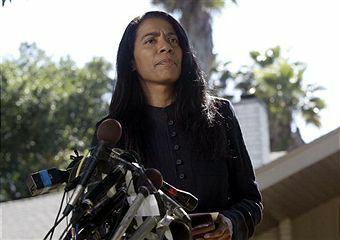 The show is based on the life of real-life African American crisis management consultant Judy Smith, who is familiar to TV industry execs from her stint as senior VP of corporate communications at NBC. But Smith is also well known in Washington and celebrity circles for her involvement in some of the most famous legal cases and scandals in recent history — including those involving Michael Vick and David Paterson. She advised Monica Lewinsky during the Clinton scandal and was involved in the Iran-Contra investigation, the prosecution of former Washington, D.C. mayor Marion Barry for drug possession, the Clarence Thomas Supreme Court confirmation hearings, the Chandra Levy investigation, the Enron congressional inquiry and communications during the Washington, D.C., sniper case. 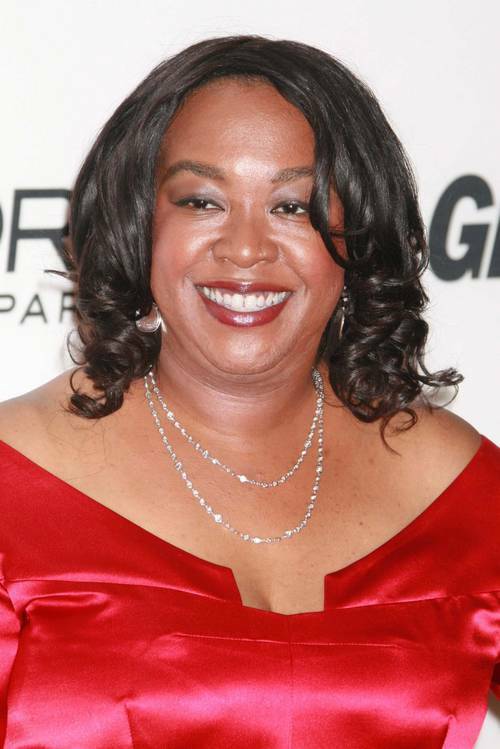 Rhimes will exec produce the project through her Shondaland label. Her Shondaland partner, Betsy Beers, is also an exec producer. Smith will serve as a co-exec producer. Rhimes created “Grey’s Anatomy” and spinoff “Private Practice.” She’s also behind ABC’s new midseason drama “Off the Map,” which premieres next month.